A company, with strong focus in Telecommunications and IT areas. Our experience is based on multiple international projects, which has been done for last 15 years with active participation of our experts. 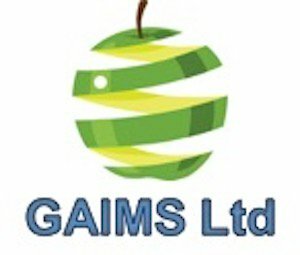 The main activities of GAIMS are focused in mobile and fixed telecom/internet services providers, cable operators and ICT companies. Delivery state of art quality and best in class operations excellence. Our main drivers are the Quality and the Efficiency . We are consulting our customers how to develop their new business streams and to redesign the existing ones in the direction best value for the invested money.